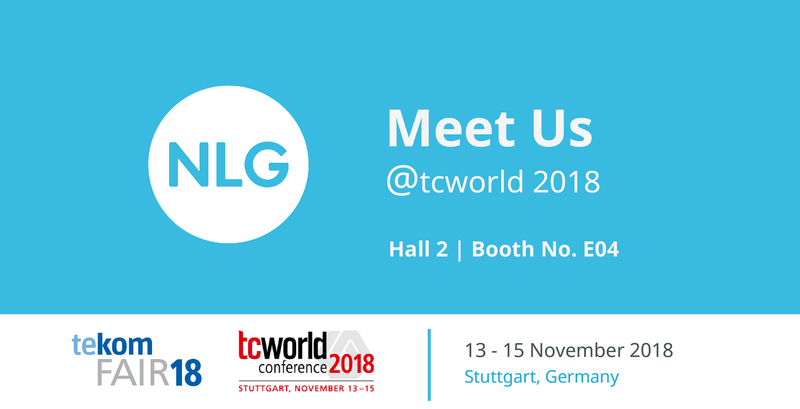 NLG looks forward to welcoming our guests again this year at tekom / tcworld 2017. 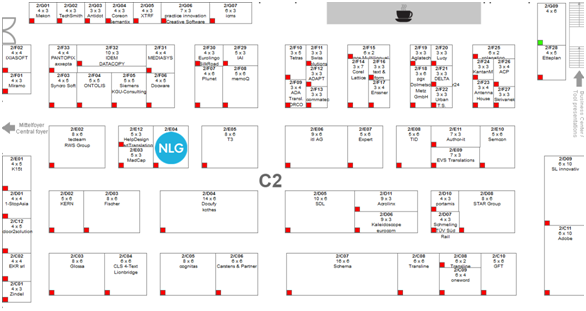 Please stop by hall C2, booth number 2/E04 to exchange thoughts and ideas with the NLG GmbH – Next Level Globalization team and enjoy a freshly brewed espresso, coffee or tea. As always we look forward to seeing our current clients and partners, while also creating new, rewarding relationships. This, in addition to all of the wonderful training opportunities tekom provides. 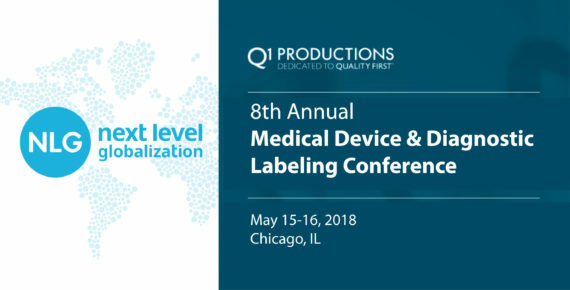 To make the most of your time at the conference you may also pre-arrange a meeting by contacting David Altmann through email, LinkedIn or XING. Due to unexpected turn of events, our presentation, “Marketing Translation Strategy: A Technical Paradigm Shift”, which was scheduled on Tuesday, October 24th from 09:45-10:30 in room C7.1 will need to be cancelled. 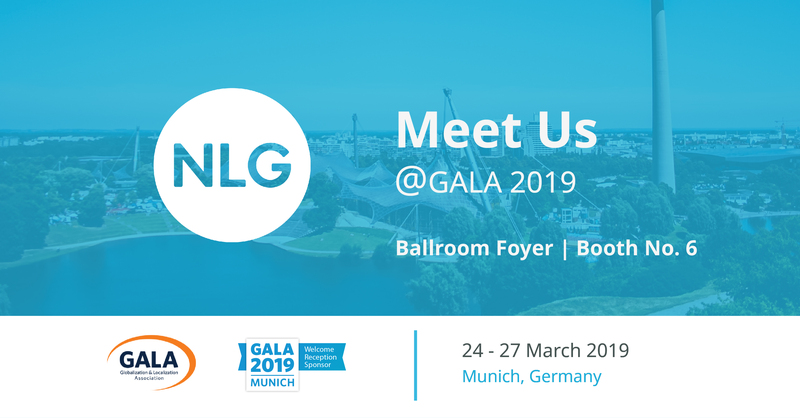 NLG is a respected full-service provider of translation & localization services and a ‘global Top 75 Language Service Provider’ who focuses on supporting global companies mainly in the areas of life sciences and automotive. Our clients benefit from over 17 years of experience in translation & localization, workflow management, process design, and development of custom applications. At NLG we are all about process optimization. 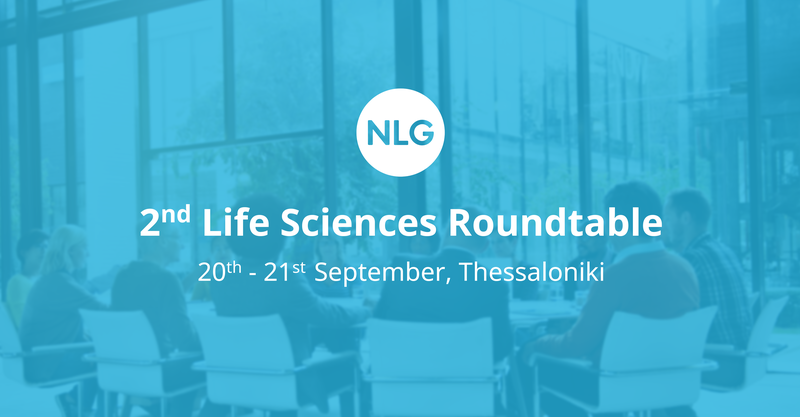 Come find out what next level globalization can mean for you.